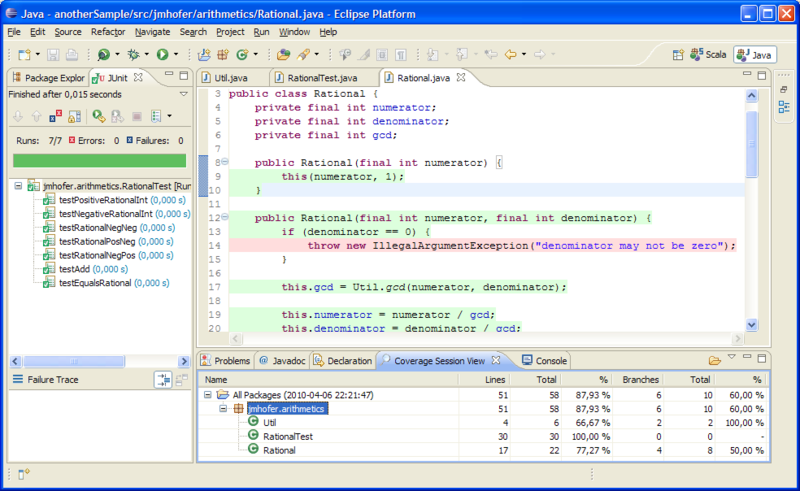 eCobertura is a free Eclipse plugin for Cobertura - a Java code coverage reporting tool. This plugin is based on Cobertura because Cobertura is able to measure branch coverage. By adding the following code below to your website you will be able to add an install button for eCobertura. This URL does not work. Unable to install the plugin. Plugin download site is not accessible . We get below error. The requested URL /update was not found on this server. I see this plugin was updated on 2018-08-23 , which is very recent. Still download site is not accessible. The link for the Repository is empty. The link for the Repository is empty. It is not possible to install with the link. how do I install? It does not work, they could not upload more information on the installation, especially referring to the repository. Before leaving, they can answer a question, does the repository exist?